Hyperext | Why Does Website Performance Matter? When building any website, the ultimate aim should be to create an optimal user experience. As a non-developer its easy to focus on the look of your website, making it look less chunky and more inviting, but your website’s performance is just as, if not more, important. 81% of customers conduct online research before purchasing a significant product, therefore your website performance is vital to your business’ success. Your website should provide credibility to your business, if your website isn’t up to scratch people may well doubt your business capabilities. It’s super easy to check how well your website performs, click here to see how your website compares to others. Studies have shown that 40% of visitors will click off your website if it takes longer than 3 seconds to download, this then rises to 74% if the load time increases to 5 seconds. There are so many aspects that affect your website’s speed, one easy way to improve the speed is to optimise all images within the website. Large image files slow transmission speeds significantly. You can decrease the image size by over half with hardly any change to the visible quality. Poorly written CSS also negatively affects transmission speeds, although this shouldn’t be a problem if your website was built by any decent developer. The time it takes your website to load not only affects the user experience; Google also takes this into account when ranking websites. The slower your website loads, the lower down the rankings you’ll find yourself. We all know that more and more people are starting to choose their mobile devices over desktop devices, but just to put this into perspective, in 2012 mobile traffic overtook desktop traffic in both China and India with the UK expected to follow suit. 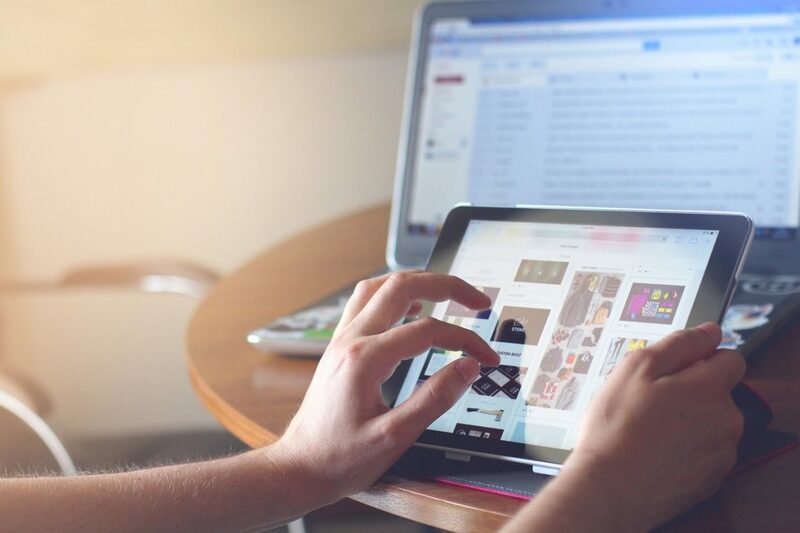 Although mobile devices generate more visits, desktop devices still generate the most engagement, with this in mind, it’s massively important that your website performs well on all devices. A responsive website will work equally well on all forms of devices, adapting to each in particular.